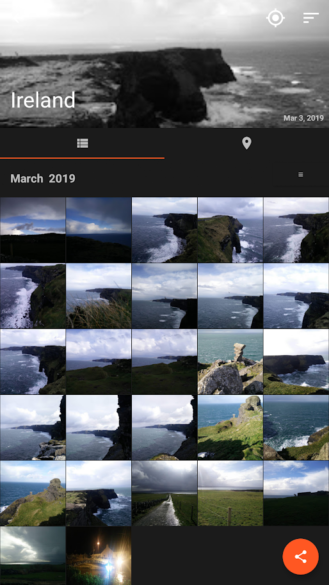 Smartphones have been adding location tags to pictures for years to help identify where a photo was taken, which is particularly useful when looking at old memories. However, it's not easy to find images you've shot in a particular location if you haven't properly sorted them out beforehand. iOS, for example, has a handy feature that lets you lay your pictures on a map, so you can easily find the images you've taken in a specific spot, without having to browse through your gallery. Unfortunately, Google Photos doesn't let you do that, even though it has the geotagging information. 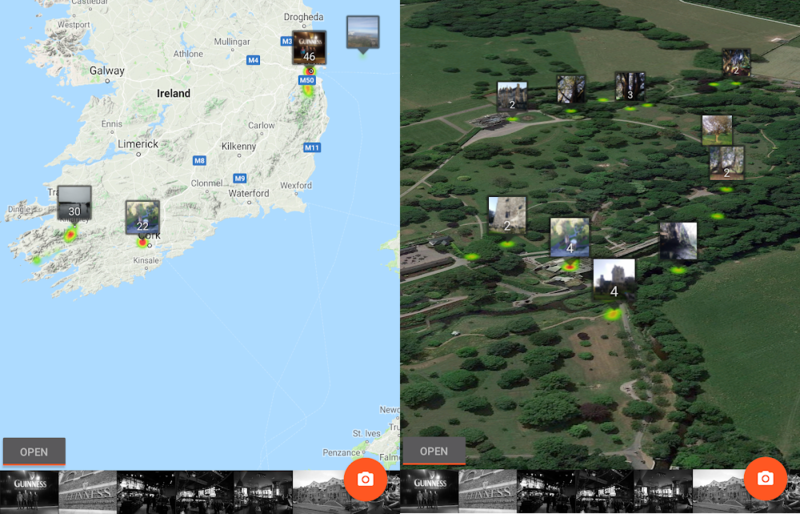 Thankfully, Photo Map solves this shortcoming by displaying the pictures you've captured on a map, so you never have to look for them manually again. In order to achieve this, the app first needs to connect to your Google Drive to access your files. It does so because the Google Photos API doesn't send location information to third-party applications, which means Photo Map has to access the actual files to read the EXIF tags. Although this is a valid reason, I'm not sure I would trust a developer with using my Drive data — or even my private gallery, for that matter. Should you be comfortable letting the app use your data, it will pin your pictures on a map and show how many were shot in each location. 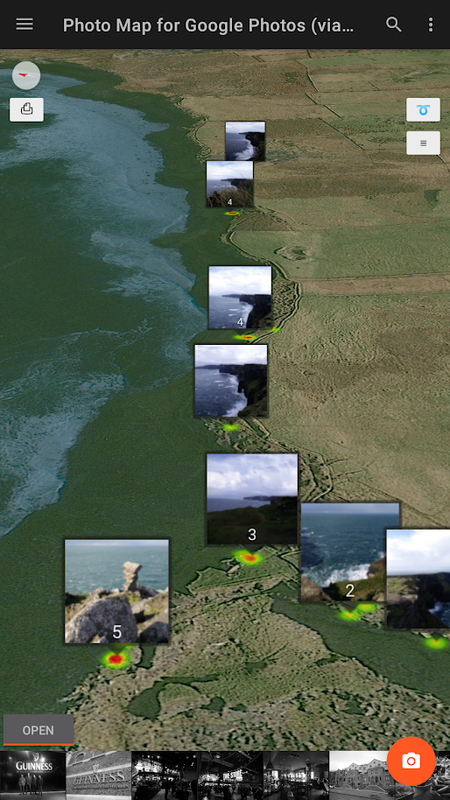 It even lets you change the layout and chose between satellite, hybrid, terrain, and 3D Mode views. When going through your pictures, you can directly delete and share them straight from Photo Map, just like you would with a regular gallery. Lastly, you can search for images using the filename and date and also view EXIF tags, including the file description and rating, all from within the app. It's great someone finally decided to develop an app that addresses Google's shortcoming, but the software's unpleasant design and the privacy concerns with granting it access personal files may be a dealbreaker for some. I wouldn't be surprised if Google integrated the feature in Photos soon, though, which could be less frightening for some users.